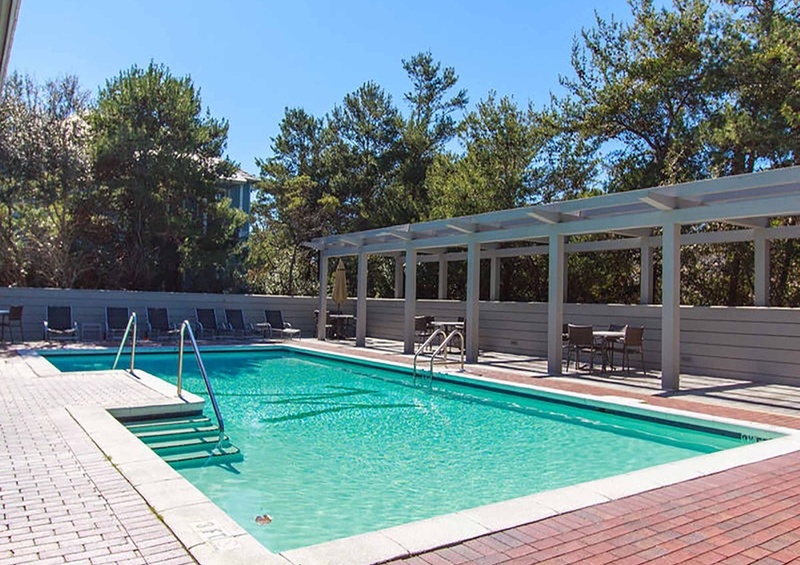 Sunnyside is located in the Seacrest Beach area where beauty and fun family activities abound! The Hub 30A is full of life with constant events and local restaurants like Red’s Chicken Shack, local Smoke, Crave Roadside Burgers, Mr. Freeze, The Rolling Dog, and Pizza Al Forno. Picturesque Alys Beach offers boutique shopping, local restaurants, and live music on occasion. Both hot spots are a short drive or quick bike ride away. This vacation rental is sure to please with beautiful hardwood floors and an open living room that has a sleeper sofa. The dining room has a table that seats six with additional seating at the breakfast bar. The roomy kitchen has granite countertops and a large island bar that seats four. There’s plenty of room to create your favorite dishes using the large counters and stainless-steel appliances. The master bedroom has a king size bed, additional seating, and a private bathroom. The second bedroom features a queen size bed with access to a patio. Fire up the grill and create a one-of-a-kind outdoor barbeque as you dine on the covered patio. Afterwards, enjoy the outdoors as you relax in the screened in porch with ceiling fans to keep things cool. Take in the natural beauty of North Florida and let the worries melt away. 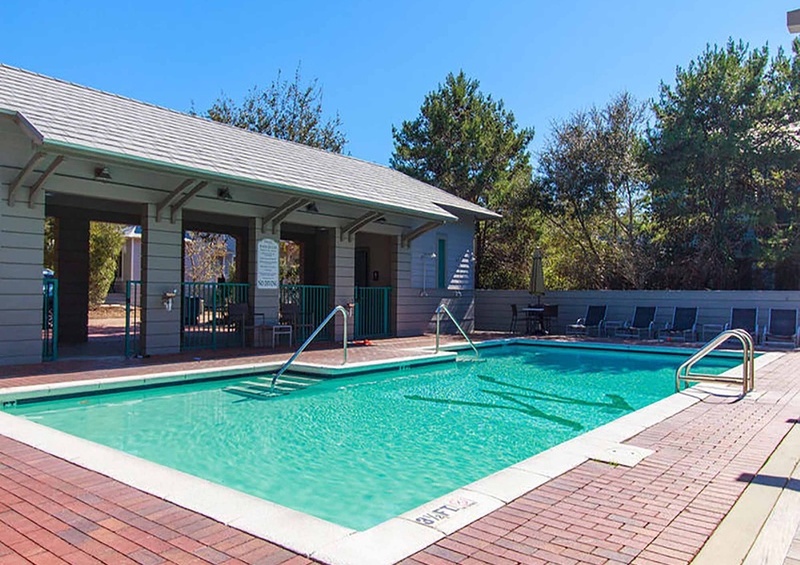 When it comes to water activities, you can choose to soak in the rays at the community pool or at the beach which is just a short distance away. 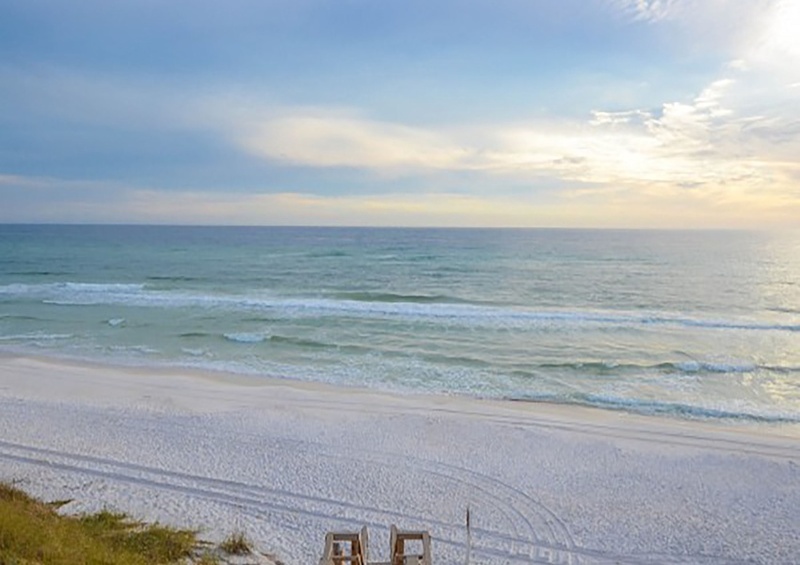 With so much to do, book your 30A getaway with Southern today!